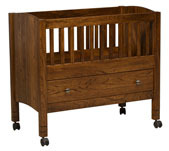 Cribs from Amish Furniture Factory are made and handcrafted by experienced artisans. 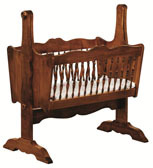 Invest in an Amish-made, solid wood baby crib for your home! 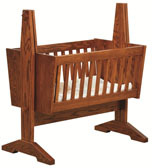 You might also like our Amish made wooden toys.